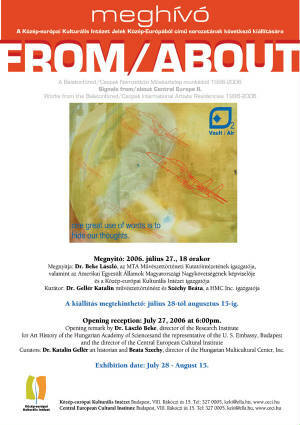 Opening reception: July 27, 2006 at 6:00pm. 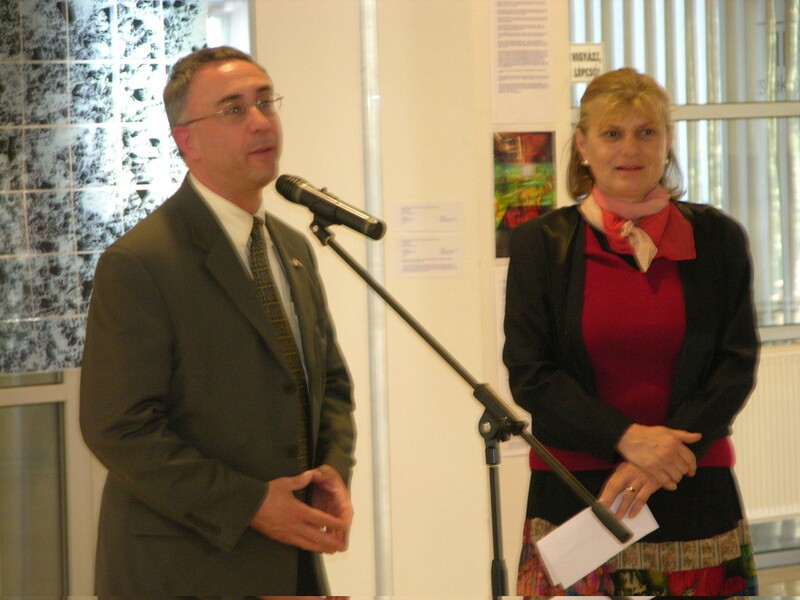 Beata Szechy, director of Hungarian Multicultural Center, Inc.
Exhibition date: July 28 - August 15. Budapest, VIII. Rákóczi út 15.